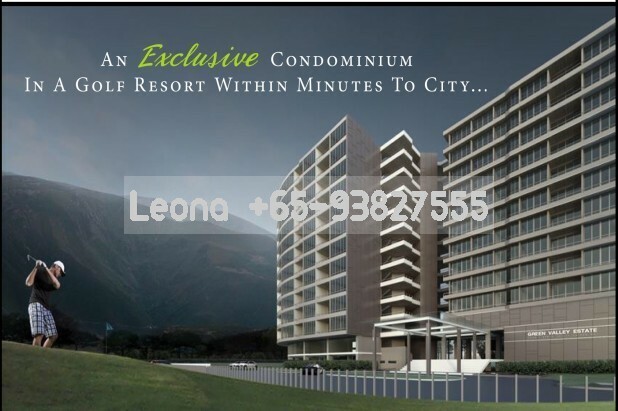 Laman Beringin provides abundant amenities to accommodate the needs of a rapidly growing community. It is a well-planned development that is designed to meet the needs and comfort of the whole family. Comfort is an important criteria to look out for when purchasing property to turn into a family home, and Laman Beringin brings several modern needs together to create such a home. Being strategically located near Sekolah Kebangsaan Taman Rinting 3 and SMK Taman Rinting 2, you can be assured of having access to quality education for your young ones without having to travel out of Taman Rinting. Laman Beringin at Taman Rinting is also conveniently located less than 20km away from the North-South Highway and Senai-Desaru Highway. It is also only 16km away from the Custom and Immigration Quarantine Complex on the Southern Integrated Gateway. 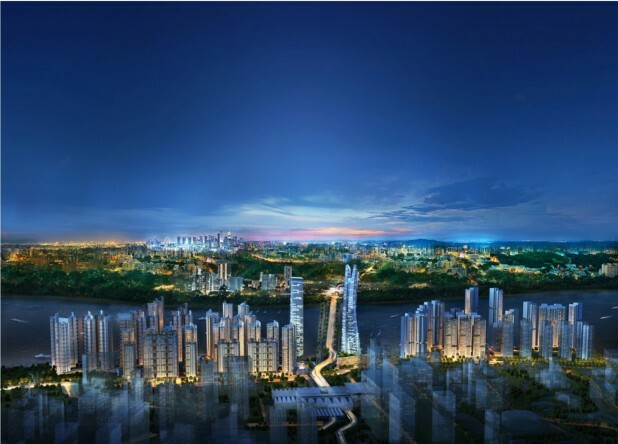 The towns of Pasir Gudang and Permas Jaya, and the Tebrau Highway are all less than 10km away. 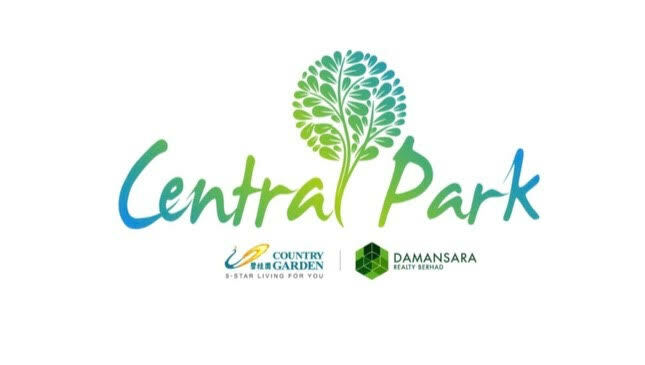 It is easy to feel at home at Laman Beringin with the serene environment that is surrounded by lush greenery. Safety is also taken into account as the neighbourhood police station is located within the area. There are KFC, McDonald’s and Subway outlets in addition to the many other food and beverage choices you can make while eating out. You will not have to leave Laman Beringin to find something different as everything you need is within reach. Education, entertainment, and accessibility make Laman Beringin an ideal place to call home, and the perfect place for your children to learn, play and grow in happiness.